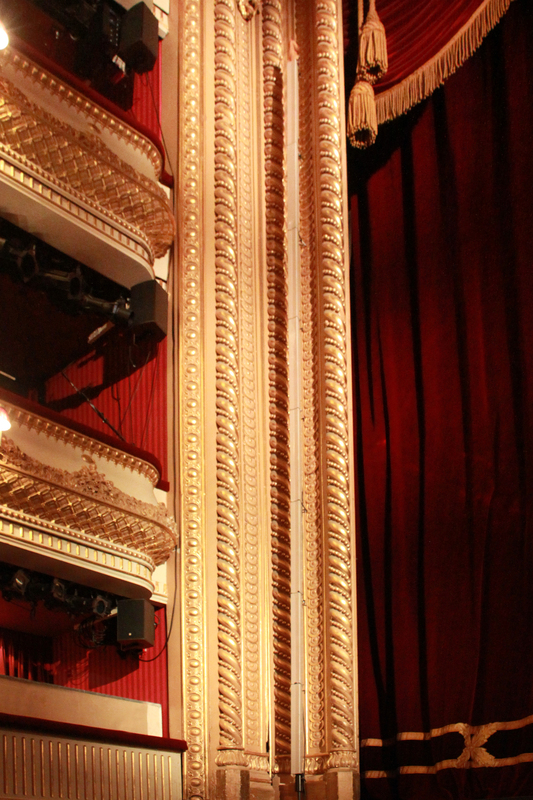 A K-array loudspeaker system composed of a long line array of eight Python-KP102 loudspeakers mounted on each side of the proscenium arch at London's Royal Opera House installed by Stage Electrics is so discreet it is almost invisible. 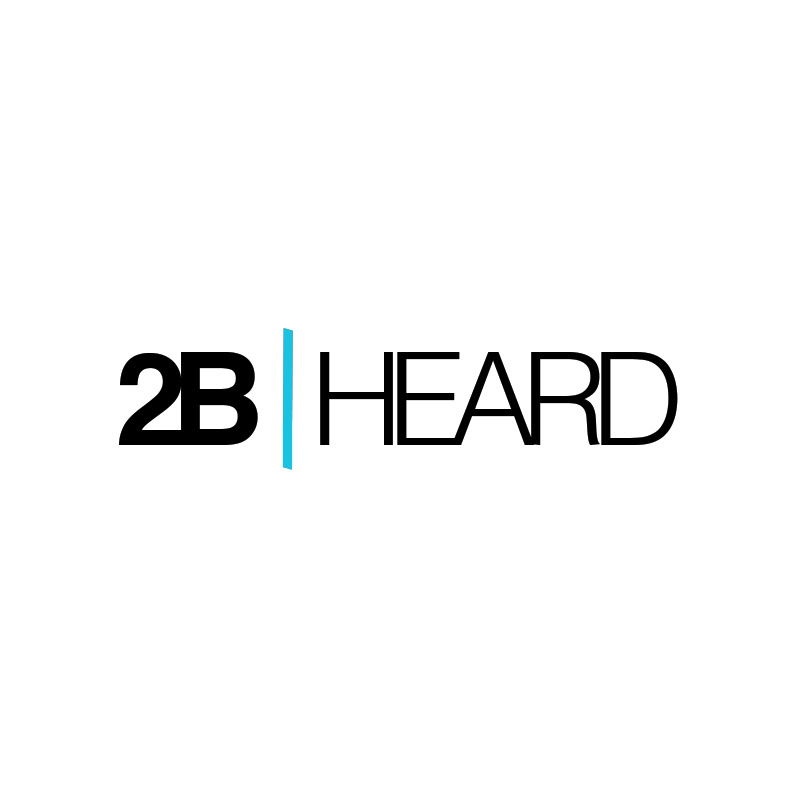 Royal Opera House’s Head of Sound, Steve Zissler and his team met with sound designer Jamie Gosney from Stage Electrics and Dave Wooster from 2B Heard to design a system that was adaptable to the theater shows as well as other commercial events hosted in the venue. The final product was the line arrays, precisely color-matched to the gold of the proscenium arch with 24 KKS50 compact sub-bass in six clusters of four subs, three clusters each side, eight Kobra-KK102 front fills built into the new thrust stage, two Kommander-KA84 four-channel amplifiers powering the main proscenium L/R system, a KA84 to power all six sub bass clusters and a further Kommander-KA24 amplifier to power the front fills. The overall performance of the system, providing 720W from 12 drivers in each section from the Pythons on each side, really gains momentum. With 96 3.15” drivers providing around 5,760W, a dispersion of seven degrees vertical and 100 degrees horizontal and weighing in at 96kg, making it a system like no other. 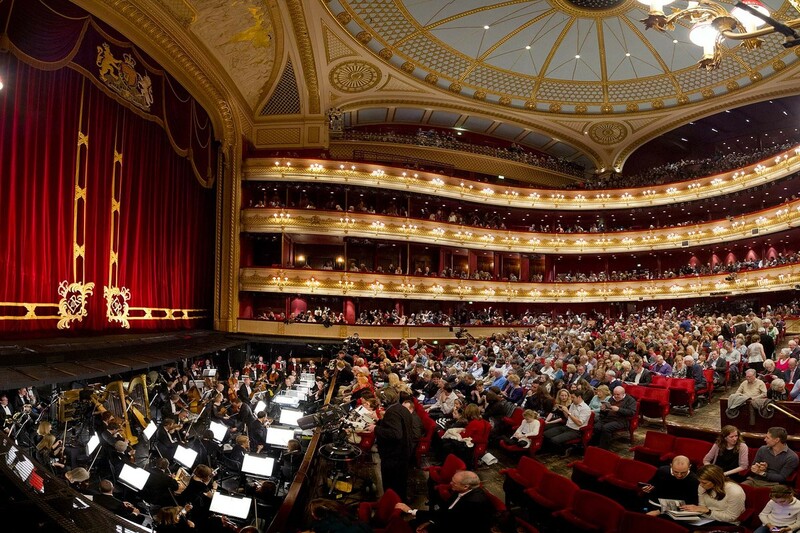 As well as being an opera house, we also host commercial events. And for us, the K-array system covers at least 90/95% of what we want to do. If we were doing Iron Maiden, it would be slightly different, but the chances of that happening are really slim. When you walk into the auditorium, you’ve got the grandiose gold proscenium, rich red plush seats and you’re not expecting to see a loudspeaker hanging above your head. That’s key for us; it’s all about is people coming into the auditorium and not seeing a loudspeaker, or not having a sense of the sound being reinforced. For a commercial event, it’s fair enough, but generally, if we’re doing some of the more contemporary operas or ballets which may have electronic instruments as part of the score, you just want that sense of the sound being lifted, but not the sense of it coming from that loudspeaker over there.